Associate Professor Carol Wicking is an independent consultant in genetics and genomics and holds an Honorary position at the University of Queensland. She has over 30 years in medical research, primarily investigating the genetic and mechanistic basis of a number of rare diseases including cystic fibrosis, naevoid basal cell carcinoma syndrome and a class of rare diseases known as ciliopathies. A/Professor Gareth Baynam is a Clinical Geneticist and Adjunct Genomics Policy Officer in the Western Australian Health Department. He is affiliated with the University of Western Australia, School of Paediatrics and Child Health; Murdoch University, Institute for Immunology and Infectious Diseases; and Telethon Kids Institute. He has personal connections to rare diseases. Professor Adam Jaffé is the John Beveridge Professor and Head of the Discipline of Paediatrics at the University of New South Wales, Associate Director of Research for Sydney Children’s Hospitals Network (Randwick) and a Paediatric Respiratory Consultant at Sydney Children’s Hospital, Randwick. Professor Jaffé was appointed as Consultant in Paediatric Research at Great Ormond Street Hospital for Children and the Institute of Child Health, London in 2001. In 2006, he returned to Sydney where he was previously a registrar at the Children’s Hospital, Westmead in 1994. Professor Jaffé currently chairs the Aiming for Asthma Improvement in Children Program, funded by NSW Department of Health and the Rare Young Lungs Programme of Lung Foundation Australia. Dr Kristen Nowak is the Acting Director of the Office of Population Health Genomics (OPHG) within the Western Australian Department of Health. The OPHG has a strong focus on the translation of evidence-based genomic and screening technology into the health system, and a longstanding emphasis on improving the healthcare journey of people with rare diseases. Nationally, Kristen is the WA member for the Standing Committee on Screening, and the Project Reference Group on Health Genomics. She is also chair of the national Newborn Bloodspot Screening Program Management Committee. Kristen has over 20 years experience as a medical researcher in the rare diseases field, focussing on finding new disease genes, understanding disease pathobiology, and devising and evaluating potential therapies. She is currently an Honorary Research Fellow at the Harry Perkins Institute of Medical Research and an Adjunct Senior Lecturer at the University of Western Australia. Lemuel Pelentsov is a Lecturer at the University of South Australia, School of Nursing and Midwifery. He previously worked as a senior clinician at the Royal Adelaide Hospital Emergency Department. His research interests focus on identifying the supportive care needs of parents of children with rare diseases. From his doctorial research, he developed the Parental Needs Scale for Rare Diseases (PNS-RD) to improve the way health providers identify needs, tailor support and implement services to families living with rare diseases. Jeff Szer AM is Professor/Director of the Department of Clinical Haematology & Bone Marrow Transplant Service at Royal Melbourne Hospital (RMH) and Director of the Western and Central Melbourne Integrated Cancer Service. He established the first adult BMT centre in Melbourne in 1984 and has clinical research interests in all areas of haematology in particular improving the outcomes of treatment for leukaemia, lymphoma and myeloma and the non-malignant conditions of Gaucher disease and paroxysmal nocturnal haemoglobinuria. He has recently been elected President-Elect of the Worldwide Network for Blood and Marrow Transplantation (WBMT). Jeff sits on a number of national and international committees and organisations involved in haematology and was a member of the Gaucher Disease Advisory Committee and chaired the PNH Disease Advisory Committee of the Life Saving Drugs Program of the Australian Department of Health and Ageing until they were disbanded in May 2014. Yvonne is Associate Professor, Health System Sustainability, and leads the activities of the central coordinating unit of the NHMRC Partnership Centre for Health System Sustainability, Australian Institute of Health Innovation, Macquarie University. She has a strong research, translation and policy analysis track record and interest in health services and systems research, especially in the increasing challenge of chronic and complex disease, including rare diseases. 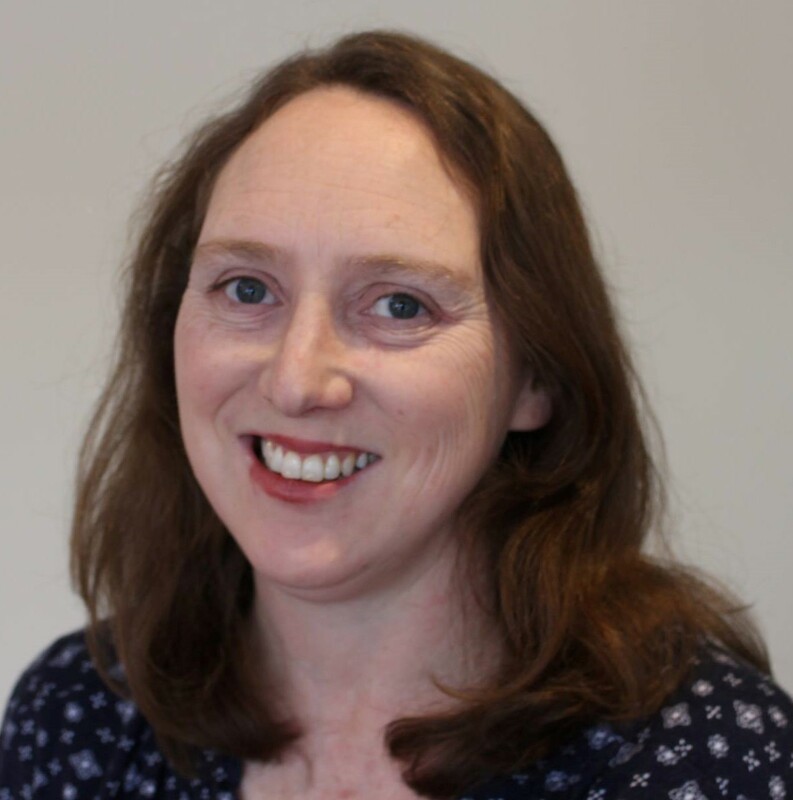 She has conducted research across health sectors and disciplines ranging from primary care to intensive care, including transition pathways from hospital to community and between paediatric and adult services. Yvonne has expertise in conducting national epidemiological studies, clinical research studies, and mixed methods studies using implementation science approaches. While establishing an evaluation team, she recently led the evaluation of a complex model of integrated care which included care coordination, e-health, and integration across the tertiary, secondary and primary care sectors. She published on patient and provider needs for improved quality of care in children with chronic/complex conditions. She has led systematic literature reviews and developed a protocol for the systematic review and synthesis of grey literature and is currently leading a study using linked health and NDIS data. Nicole Millis is RVA’s Chief Executive Officer. A qualified social worker with a background in families, disability and program management; and previously the National Manager of MPS & Related Diseases Society Australia, Nicole has both personal and professional experience of the rare disease sector. She has significant experience in rare disease advocacy, particularly in regards to access to treatments. Nicole has recently been appointed as the consumer nominee on the Life Saving Drugs Program Expert Panel.